Back to What You Know | Are You the Gatekeeper? This entry was posted in Introspection, Running/Fitness, Updates by Ann. Bookmark the permalink. This is so beautifully said and I’m so glad you’ve come back around to loving it after having a rough year. I just went through a similar experience with all my September races (all 3 of them different distances) and I raced my worst half as well. I took a step back and decided to run for the love of running again and not worry about pace or mileage so much and it’s made me so much happier to just run without all the pressure I put on myself. I’m really glad your head is in a better place about running! Really. 😀 you are an inspiration for me to keep at it despite cranky knees! I need it for head clearing and more! And I love hashing out all this with you! but I’m excited you decided to blog it again too! Yay! 😛 ❤ ya! Oh god i could have used this back in August after the seawheeze half. I felt like a huge failure and like i let Ange down (who was running to pr me) and it was an awful agonizing race. But knowing that i signed up for the next one in October. where i dropped 6 minutes off my time (with Ange again.. can i keep her?) and it was so much better. Being adequately fueled the day before the race apparently makes a huge difference. go figure. 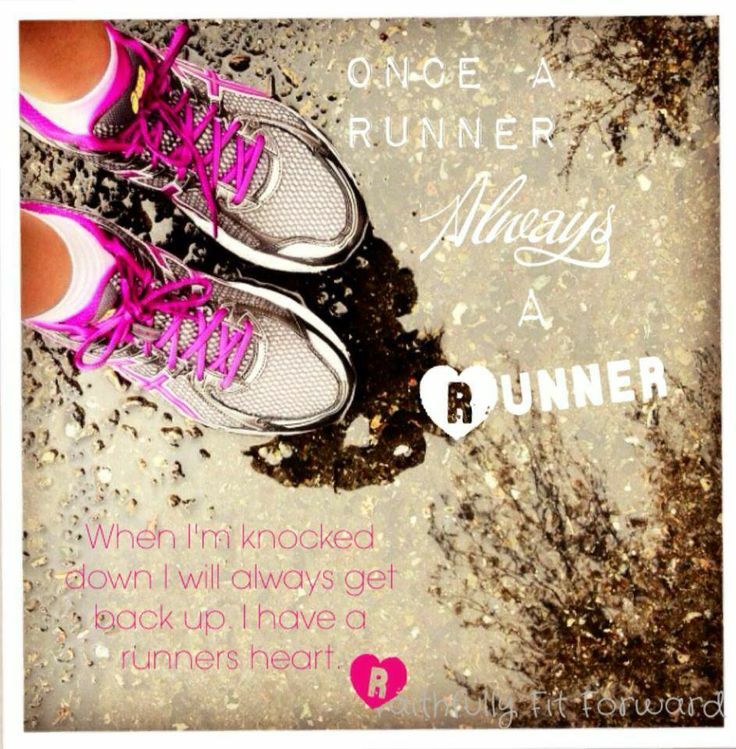 But yes i know how you feel and yes we are runners. Let’s be runners together again, m’kay?